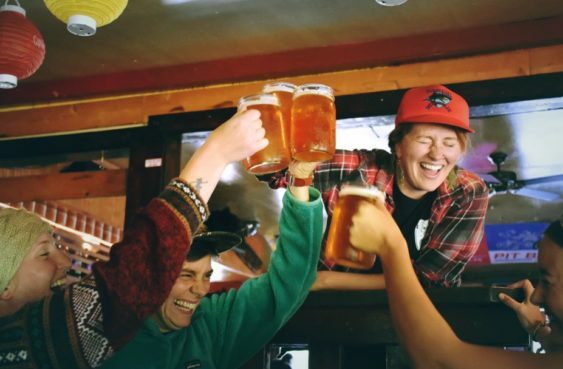 Don’t miss six nights of independent films including Bay Area productions, documentaries, animation, world and US narratives, and music videos in Oakland’s best bars. 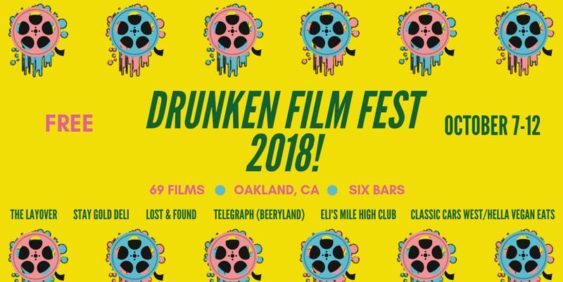 With the 2nd week of October comes the very first ever Drunken Film Fest – Oakland. Held in bars across the city, the festival is free and open to the public. The aim is to make the film festival experience available to everyone without sacrificing any of the quality of major festival programming. So be sure to get some drinks, tip your bartender, and donate to the partner organization, Camp Reel Stories, who get young women from Oakland behind the camera and into film making.